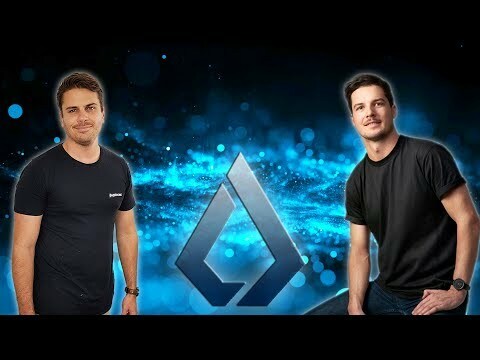 Interview with LISK Community Manager, Mat Piaggi | The re-launch, vision, SDK, and the Lisk future! 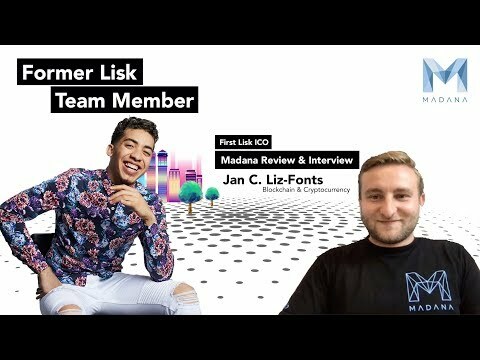 Madana Interview – Lisk’s First Use Case • THANK YOU FOR 100 SUBS! 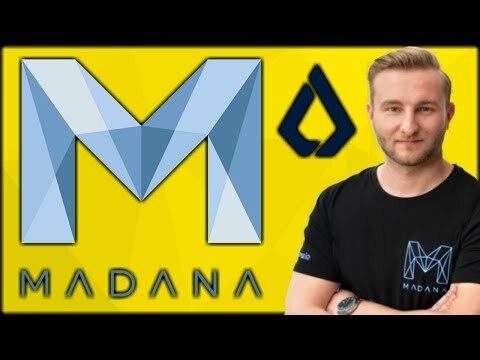 madana is lisk’s first use case. Let’s hope for the post for Lisk and Madana! Subscribe for more Lisk content!